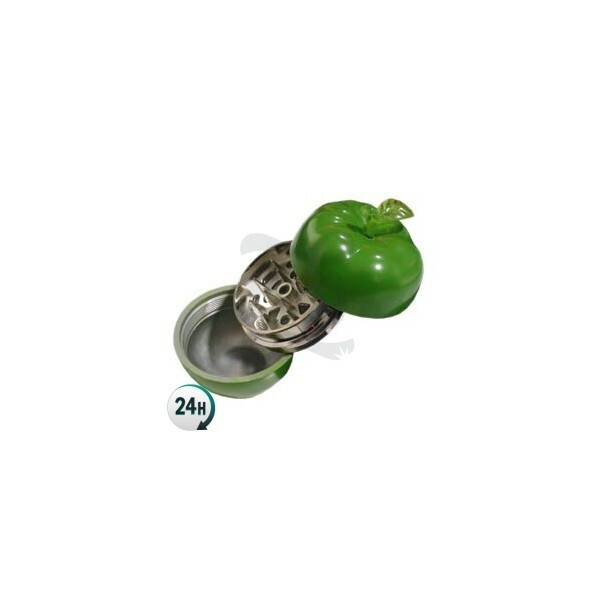 3-part apple grinder with pollinator – this hilarious, quirky design is perfect for a present or even for yourself. 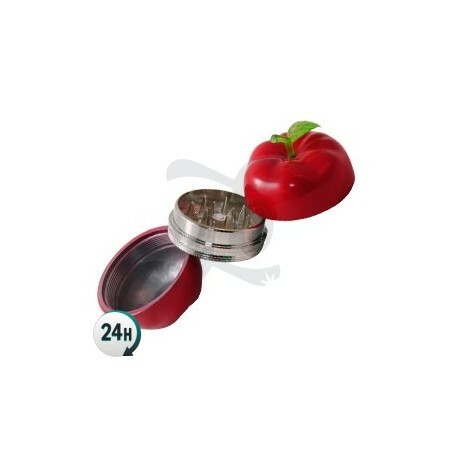 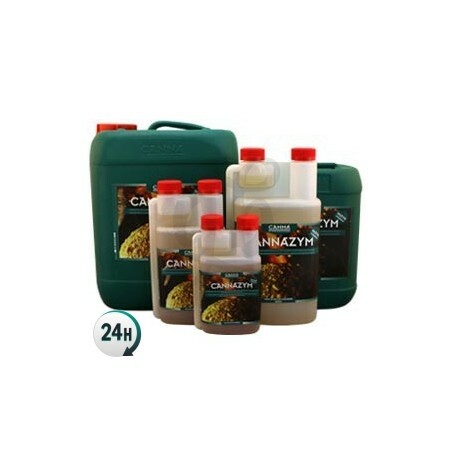 3-part apple grinder with pollinator with which you can easily grind up your herb and then collect all of the teeny resin trichomes to make a hash joint or a hash slab if you accumulate enough. 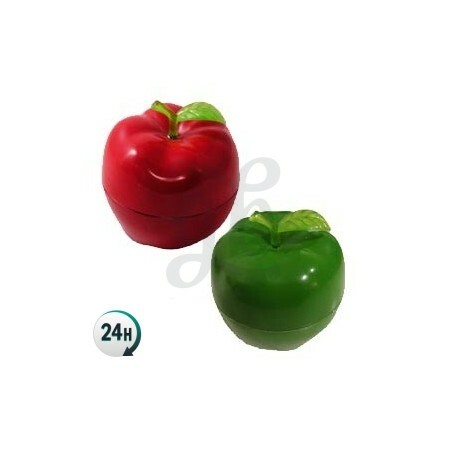 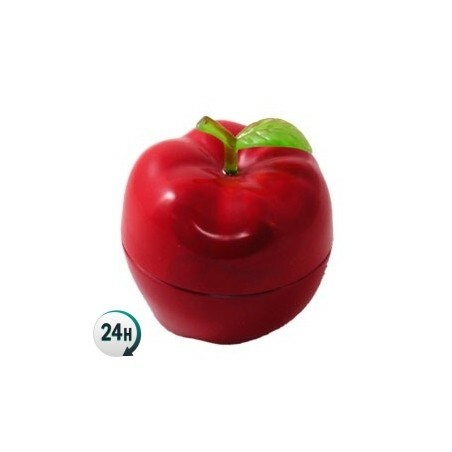 If you’re looking for something that doesn’t really look like a grinder, this apple-shaped grinder looks like a porcelain decorative figure – nobody will suspect that this cute little apple is a grinder. 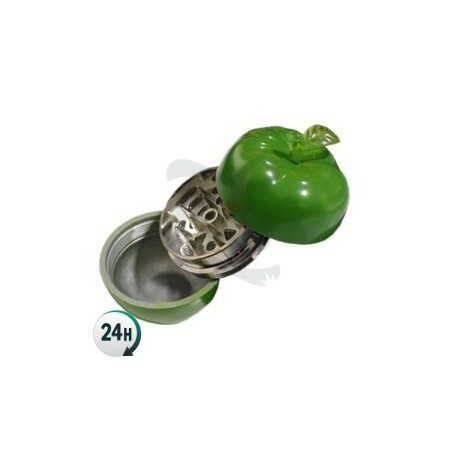 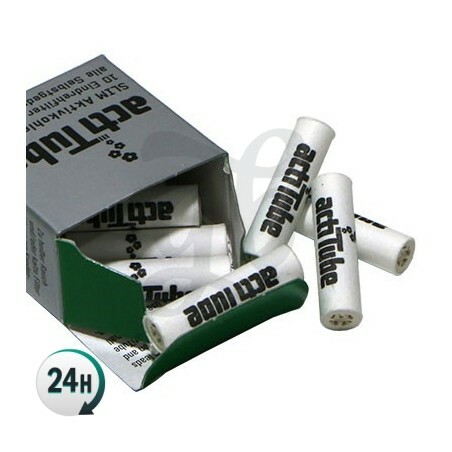 With this beautiful-looking grinder you can grind up your weed in a matter of seconds, resulting in perfectly shredded weed and the extra bonus of catching the little specs of resin from each bud – after a couple of joints you’ll have collected plenty of hash. 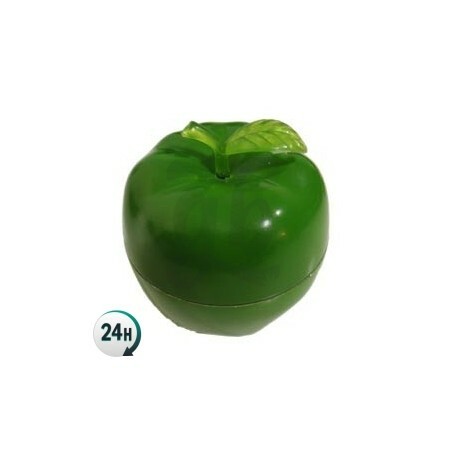 Quick grinder is a must-have accessory for any cannabis consumer that appreciates quality-ground weed; simple but excellent.